A female fan of Varun Dhawan threatened to kill his girlfriend Natasha Dalal after she could not meet the actor at his residence. Celebrities are often victims of hate comments on social media. While some ignore it, some react by slamming it. Not just that, they even have to deal with stalkers who sometimes go overboard and make it difficult for them. 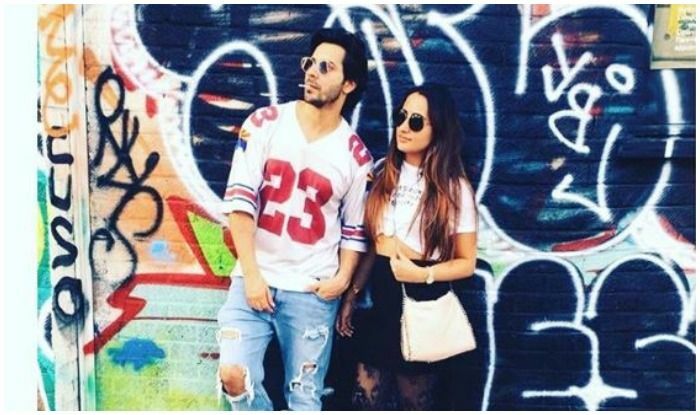 Recently, Varun Dhawan had a female fan outside his house who refused to leave the premises and threatened to harm Varun’s girlfriend Natasha Dalal. “There was a female fan, who was doing the rounds of his house for a long time. Varun sir usually obliges their selfie requests, if he is available. She was waiting for a couple of hours. Sir came late and she was insisting that she meet him then and there. He was pretty tired from the day’s work and wanted to rest. She refused to leave and got into a squabble. Initially, she said she will hurt herself. When she was still not able to get through to Varun sir, she threw a fit. She kept mumbling how she will harm Natasha ma’am,” said a source from the security team. A complaint has been lodged at Santa Cruz police station. Varun is yet to give his statement after which an FIR will be filed. On the professional front, Varun will soon be seen in the period drama Kalank which is set in the times of India-Pakistan Partition. The film has an ensemble cast os Sonakshi Sinha, Alia Bhatt, Madhuri Dixit Nene, Sanjay Dutt and Aditya Roy Kapur. Set in the 1940s, the film is directed by Abhishek Varman, produced by Karan Johar, Sajid Nadiadwala, Hiroo Yash Johar, and Apoorva Mehta, and co-produced by Fox star studios. 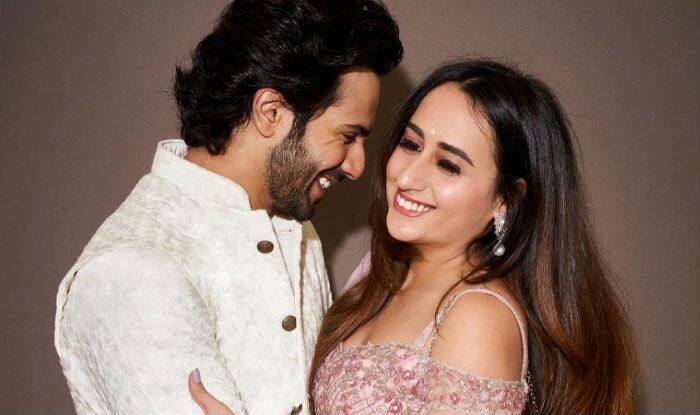 Kalank is slated to release on April 17.